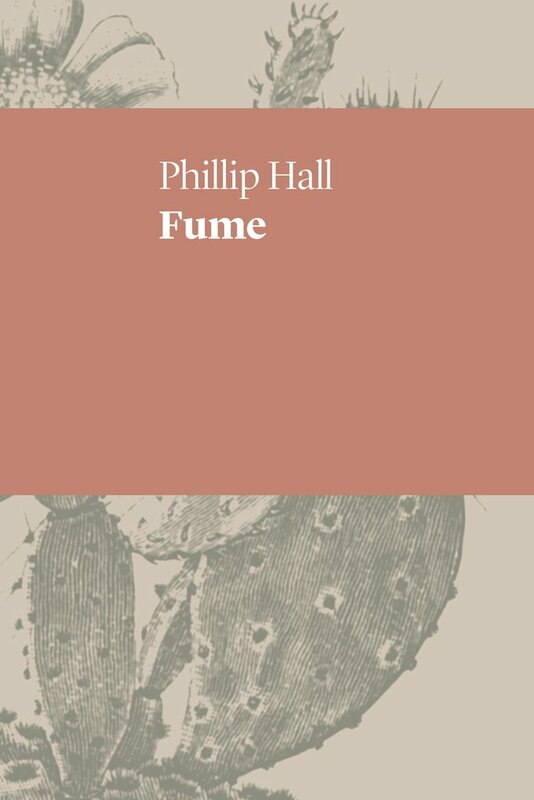 Phillip Hall’s Fume is rare for the raw, fresh force and integrity of experience that lies behind the poems. 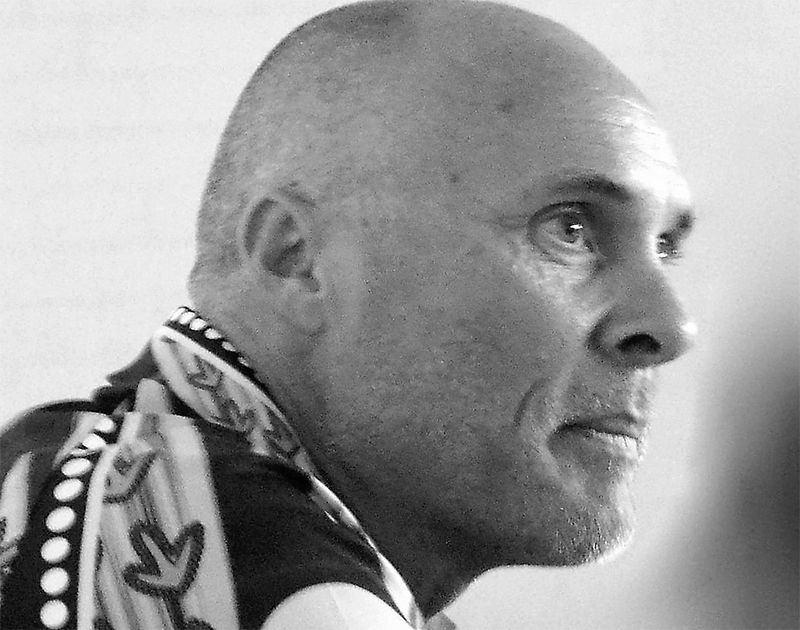 Fume was largely written during a period of five years (2011 – 2015) that Hall and his wife Jillian spent in Borroloola in the Gulf of Carpentaria, where Hall worked as a sport and camp teacher in a role focused on activities for local Indigenous kids. Maggie Walsh is a Bwcolgamon woman from the First Nations community of Palm Island, a tropical paradise located in the Great Barrier Reef only sixty-four kilometres northwest of Townsville. But this is a paradise with a troubled history since European settlement – with a lack of jobs and housing, and a tragic reputation for violence and disadvantage. In 1999, for example, the Guinness Book of Records named Palm Island as the most violent place on earth outside of a combat zone. 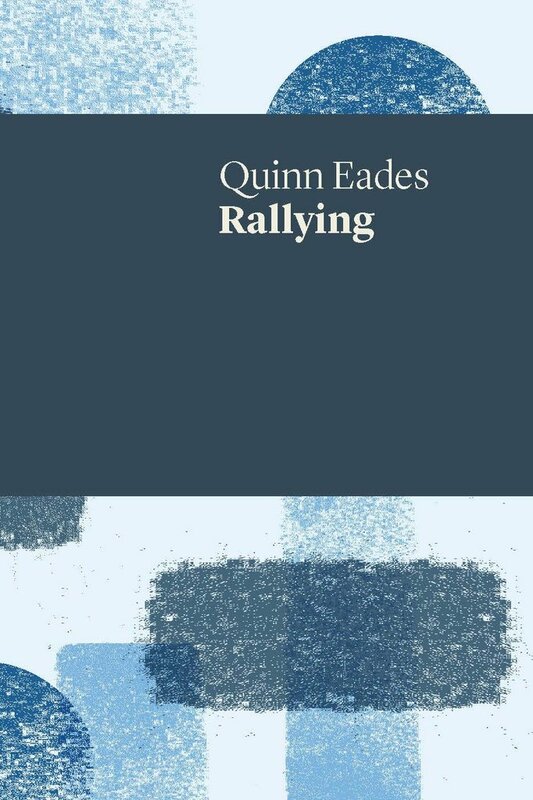 These three poets, who exist outside university creative writing and humanities faculties, have ‘chosen’ a publisher independent of Australia Council arts funding and have been somewhat neglected by critical attention and awards recognition. 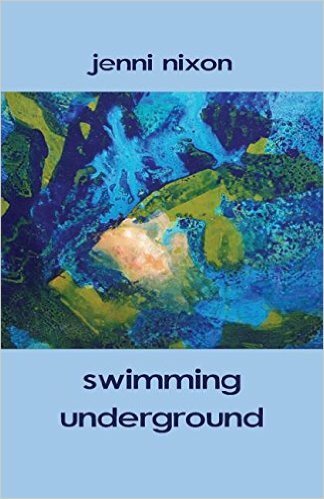 All three poets collect richly lyrical and narrative poetry that praises the natural world and interrogates different aspects of our ability to live in it respectfully. All three collections are beautifully presented and feature stunning cover artworks that reveal each poet’s preoccupations and intentions. 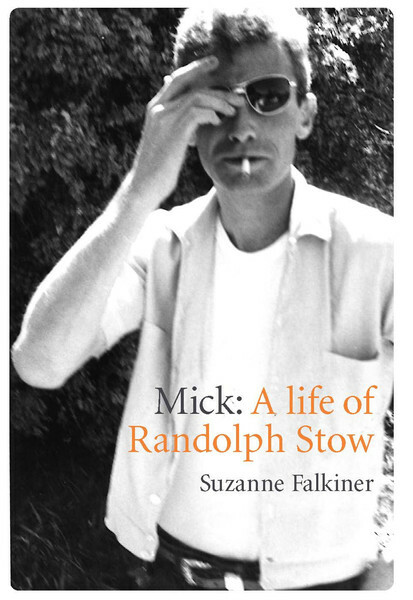 Suzanne Falkiner describes her aim in writing this biography of Randolph Stow as being ‘to contextualise the [literary] works within the broad arc of Stow’s life’. 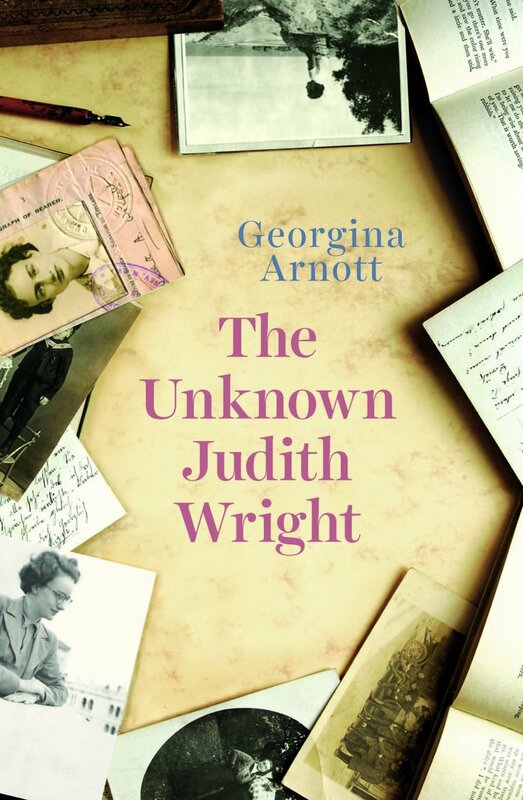 She notes that Stow’s desire for an ‘authorial invisibility – and an accompanying silence – extended to a desire for a chameleon-like camouflage in his personal life’. This camouflage included a retreat from Australia and ‘from the world of published books, in a gradual progression towards silence and into a richer inner landscape’. 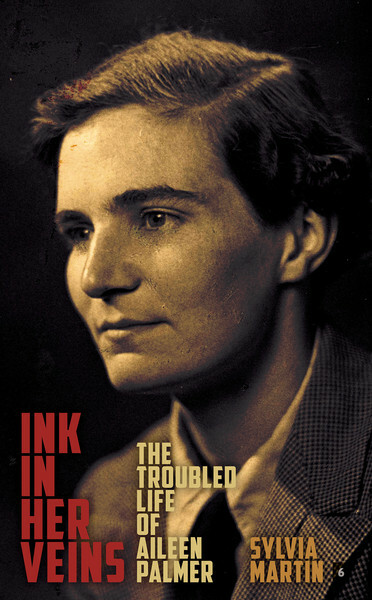 But, Falkiner shows, this ‘richer’ inner life was always plagued by depression (and one serious suicide attempt), a one-time addiction to prescription drugs, a very complicated (dependency) relationship with alcohol, a fear of madness and a failure to establish long term sexual relationships and to acknowledge and accept his sexuality.